Stefan helps entrepreneurs transform themselves and their organisations with his expert engagement guidance. Read about Stefan’s entrepreneurial history and how he developed his passion for engagement. Find out how to measure and continuously improve your organisation’s engagement. 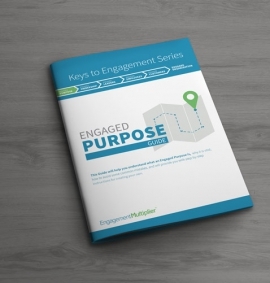 Access valuable resources that can help you achieve lasting engagement in your organisation. Stefan’s effusive energy and passionate communication style drives home the power and possibilities of engaging your team… You will leave with a head full of possibilities AND the suite of tools to make them into realities. I leverage many of his techniques at our agency for goal setting, habit creation, expectation settings and client/employee reviews. Stefan offers an honest, transparent approach to business and his overwhelming desire to truly leave a person better than when he first met them is a testament to his character. Hundreds of thousands, if not millions of individuals will have their futures enhanced by the tools and capabilities that Stefan has created. Stefan, I salute you for your vision, your application and for the difference you will make in the world. 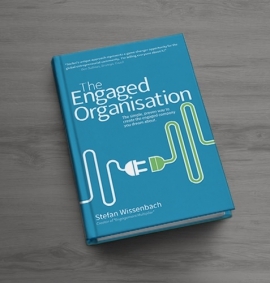 Organisations embracing engagement have experienced some truly magical results. 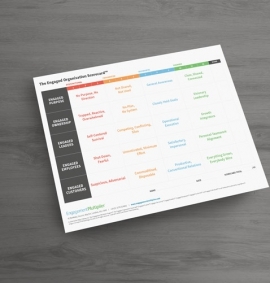 The Engagement Multiplier Program provides easy-to-use tools and expert guidance to measure and continuously improve your company’s engagement. 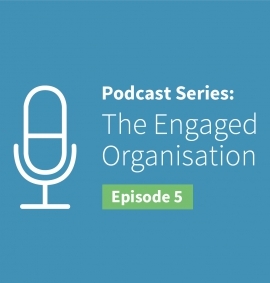 Visit www.engagementmultiplier.com to see just how easy building an Engaged Organisation can be. Stefan’s engagement newsletter includes additional tips, resources, and success stories to assist you on your engagement journey. The Engagement Multiplier® Program, Engaged Organisation Scorecard™ and all other trademarks protected by copyright and integral concepts of Global Magic Futures Ltd. All rights reserved. Used with written permission. Patent pending. Fill out the form below to begin your download.